Coffee Chat interview on author D L Richardson’s blog! Awe-inspiring literary dynamo D L Richardson graciously hosted me on her author blog this week for a fun and freewheeling Coffee Chat. We discussed many topics close to my heart, including coffee, cookies, baking secrets, and the inspiration behind Going Coastal. 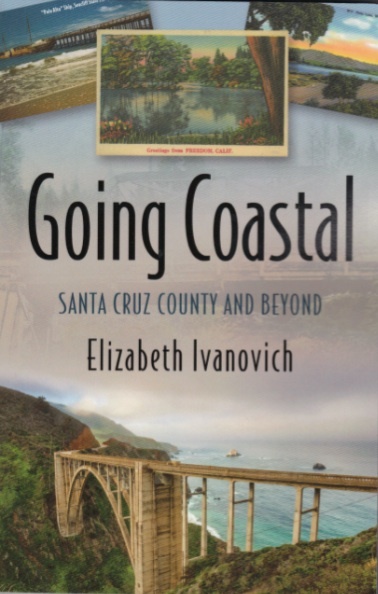 We even found time to dish about the music scenes in Santa Cruz County and Richardson’s home of Australia. (I’m downright touched that she provided a definitive answer to the burning AC/DC question posed here.) Check it out and enjoy!